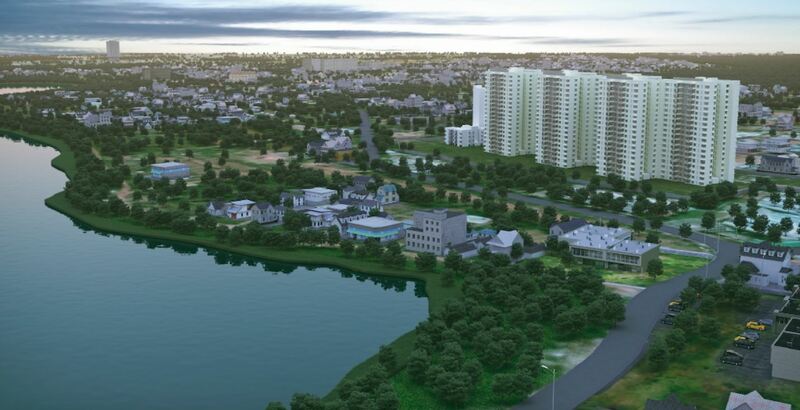 Sobha Lake Garden is the new residential Apartment project launched in KR Puram, Bangalore. 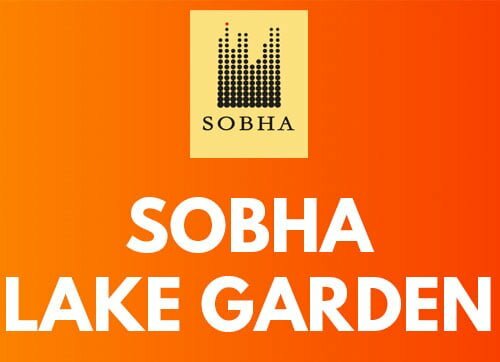 Find Sobha Lake Garden Price | Reviews | Offers. The residential enclave Sobha Lake Garden features the very best in SOBHA Limited’s luxury living segment. The project offers spacious Apartments with luxurious features. Beautiful landscapes all around Sobha Lake Garden makes it more special & Elite. The builder is guaranteed to bring a quality living experience to the community of KR Puram, East Bangalore with brilliant architecture and equivalent lifestyle in Sobha Lake Garden. Sobha Lake Garden Location has excellent connectivity & it is located at the crux of KR Puram near existing and upcoming communities & facilities. Amenities at Sobha Lake Garden include a fully equipped clubhouse, landscaped gardens, gymnasium, swimming pool, recreation rooms, outdoor sports courts, children’s play area, party hall, and meticulously planned with utmost importance to state-of-the-art 24/7 securities. Close proximity to KR Puram, Whitefield, Hoodi, Indiranagar, and various highways like OMR going through the city and more makes Sobha Lake Garden Great for Personal use / Investment. Civic amenities are not yet on par with CBD & other parts of the city. What will be the expected cost of a 3 bhk and are they still taking bookings? Yes, Bookings are Open. 3 BHK All Inclusive Excluding Registration will approximately cost you 1.17 Crore. Is it worth purchasing 1 bhk for rental purchases? Whats the rent that can be expected? Yes, rental returns will be good and continuous towards IT zones and also appreciation can be expected over a long period of time, also suggest you to look at Brigade Woods as well since it is adjacent to ITPL so it is good for rental investment. Hello Harish, thanks. What do you see the rental being for lake gardens and woods for 1 bhk? 15k and 13k approx? or more?